Eddy was born in Constanta Romania in 1977. As a 6 year old he saw the movie “Fun In Acapulco“ and ever since then wanted to be like Elvis. Aged 16 he started to learn guitar and also started to sing at shows in his local town. After a few years he was asked to join a leading band in Romania called ONIX. Eddy sang with the band at events across Romania for many years as well as appearing on National TV Shows. 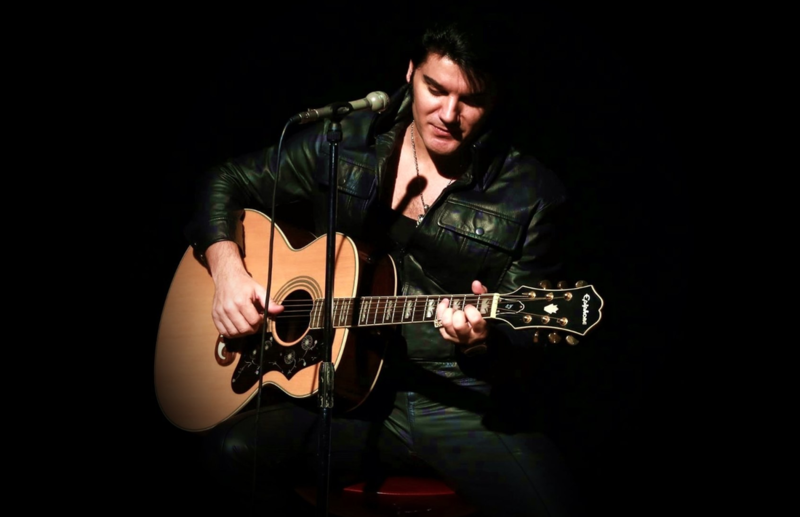 In 2010 Eddy and his family moved to the UK and he began busking in the streets of Newcastle. He joined a local Rock'n Roll Band but after a short period decided it would be best to go solo. Around this time he was spotted by an Agent who started booking him into local Social Clubs and Pubs. Eddy would perform songs by the likes of Neil Diamond, Tom Jones, Michael Bublé, Dire Straits and obviously some Elvis. He quickly established himself as a very popular entertainer on this circuit and in 2012 was awarded 'Best Newcomer' by The Concert Secretary’s Federation. 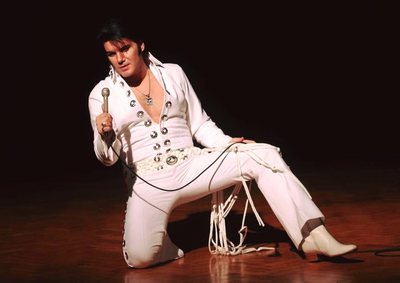 It was around this time that Eddy successfully put his full Elvis tribute show together and "Forever Elvis" was born. 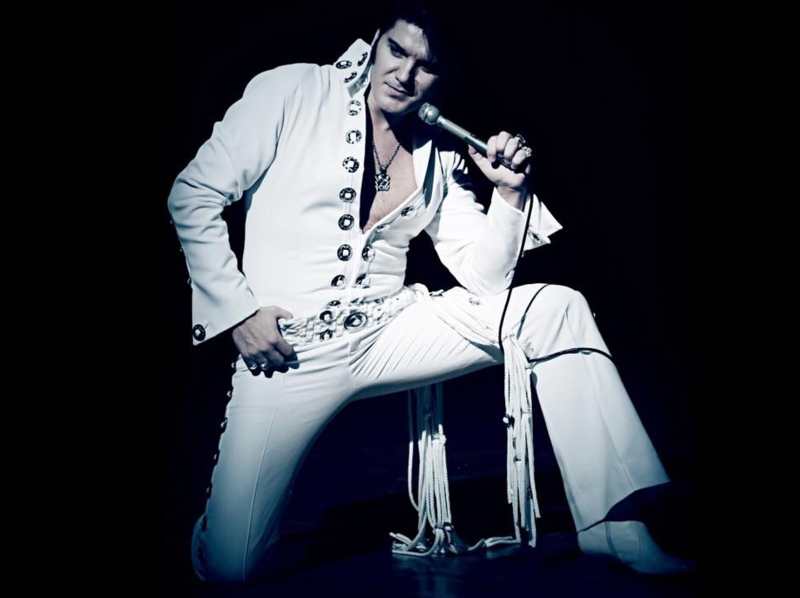 In 2014 Eddy competed in The European Elvis Championships in Birmingham and was crowned The European Elvis Gospel Champion. Eddy competed at the same event again in 2016 and made the final of The European Elvis Championship, narrowly missing out on first place.